Happy Friday! Today’s Top Ten is about helping you simplify in 2017. 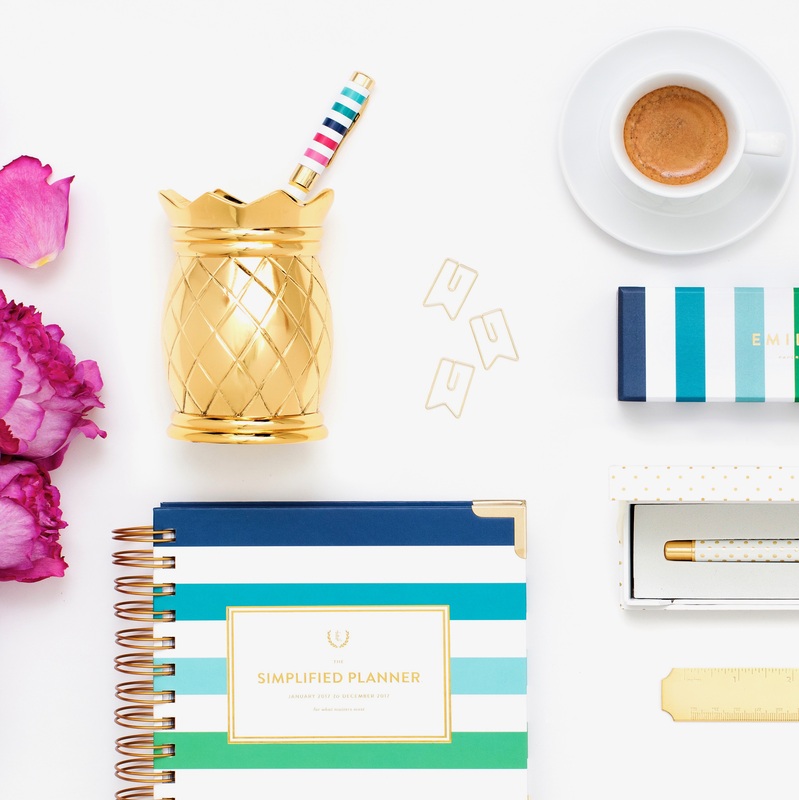 We’ve rounded up ten of our favorite organizational tools to help you make 2017 your best year yet! How to Organize Photos by Nancy Ray: Organizing photos can be such a daunting task. This 37 page PDF from the Nancy Ray Shop walks you through the process step by step, so you can enjoy all of those precious family photos. Unroll.me: A cluttered email inbox often results in a cluttered mind. Unroll.me unsubscribes you from all of those unwanted emails that wind up in your inbox each morning. Office Supply Fastener Set: No more searching for paper clips and push pins when you need them! We love this little set for keeping fasteners organized and within reach. 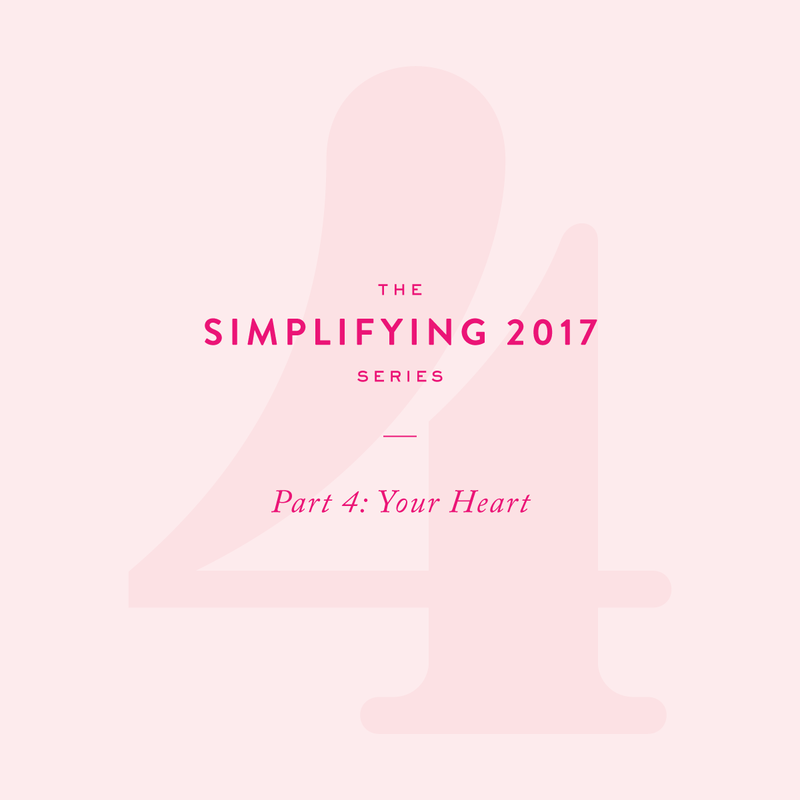 The Simplicity Challenge: It’s not too late to join in on our Simplicity Challenge! Follow along with us on Instagram for one small organizational task to complete each day. The Home Edit: A full service organizational company that offers virtual services to help you organize the spaces in your home that seem overwhelming! They offer virtual consolations and will provide you with a shopping list and instructions on how to organize your space. Pineapple Pen Cup: We couldn’t be more in love with how these pineapple pen cups turned out. A must-have for any well-dressed desk! Asana: With seven team members all over the country, Asana is a must-have for keeping everyone on the same page. It’s user-friendly and helps simplify the planning process when we have big projects coming up! The Home Base Binder: Keep everything all in one place! Our Home Base Binder is the perfect companion to the Simplified Planner. Our Spotify Playlist: A new year, a new playlist. We have the perfect tunes for you while you’re decluttering and making space for the good stuff in 2017.